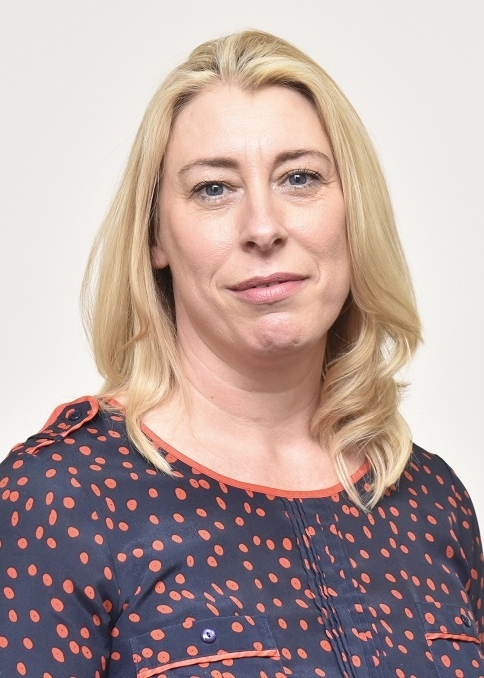 Leigh Ferguson joined Jacksons Law Firm in December 2018 and works alongside Partners Stephen Wiles and Toby Joel in the firms Corporate Recovery and Dispute Resolution departments. 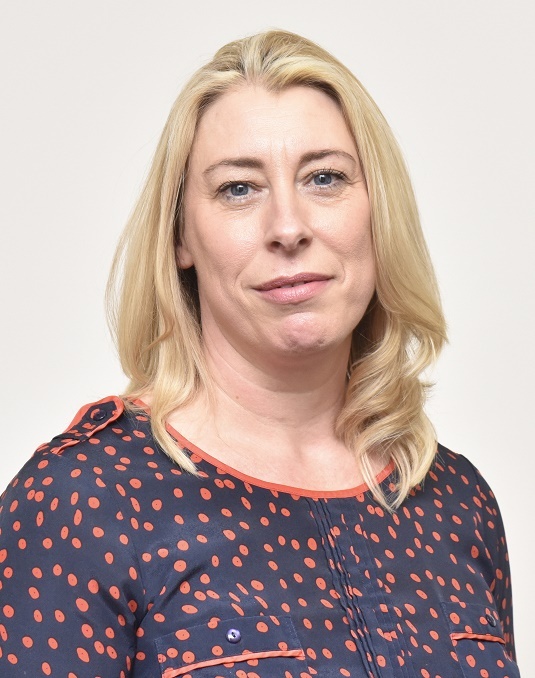 Leigh graduated from Teesside University in 1997 and returned to The Tees Valley after spending 14 years with a Newcastle law firm. Prior to joining Jacksons, she spent two years with another law firm based in The Tees Valley. Her experience includes a wide range of contentious and non-contentious insolvency matters and complex commercial dispute matters including both claimant and defendant work involving breach of contract claims, fraud, negligence and intellectual property.